The mother’s day falls on different days depending on the countries where it is celebrated. As we have users from all over the world, we can not talk about just one specific day. So, let’s talk about May, the mother’s month. What it means to be a mother and a scientist and what are the improvements in women health research. The nature special: woman, talks about the gender gap and how to close it. Despite some progress, women scientists are still paid less, promoted less,win fewer grants and are more likely to leave research than similarly qualified men. The reasons range from overt and covert discrimination to the unavoidable coincidence of the productive and reproductive years. With several articles, one in special is about young women being scientists and moms. 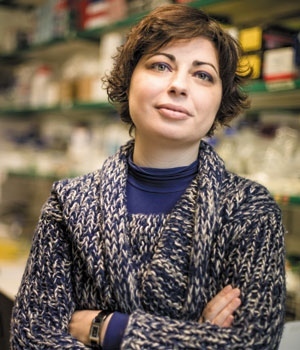 Mónica Bettencourt-Dias is a biologist who explores and shares the intricacies of the cell. In 2006 she started her own laboratory at the Gulbenkian Institute of Science in Oeiras. Her life changed a few years ago with the long-awaited arrival of her adopted one-year-old daughter. Click here to read. The article from The conversation: Women earn less after motherhood show us that we have a lot to change to create an equal gender workspace. That is what economists call the “gender wage gap,” the difference between what men and women with similar qualifications earn for comparable work, is about parenthood too. Unfortunately, in 21 Century, women earn less after they have kids, despite strong credentials. 03. Women in science: There are good news too. However, there isn’t just bad news. Women have relative more space in science now and they are breaking barriers with an amazing work. Nature promotes the 2018 #ScientistAtWork photo contest. The goal is celebrate the diversity and importance of the research scientists dedicate huge chunks of their lives to. The contest isn’t just for female scientists. 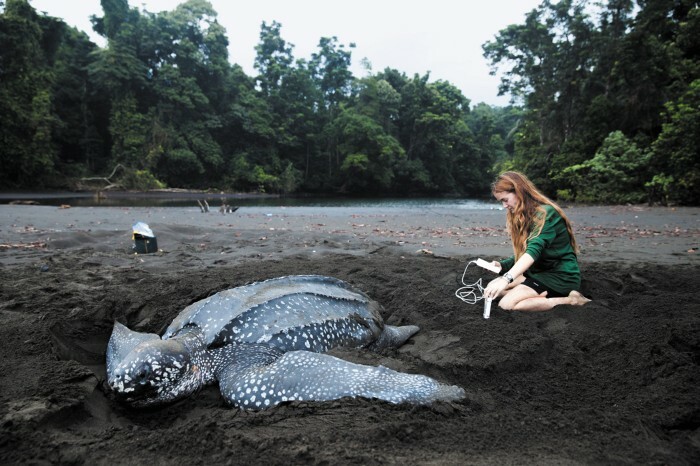 However, the winner of the contest was a photography of a woman marine biologist and the photographer is also a woman. 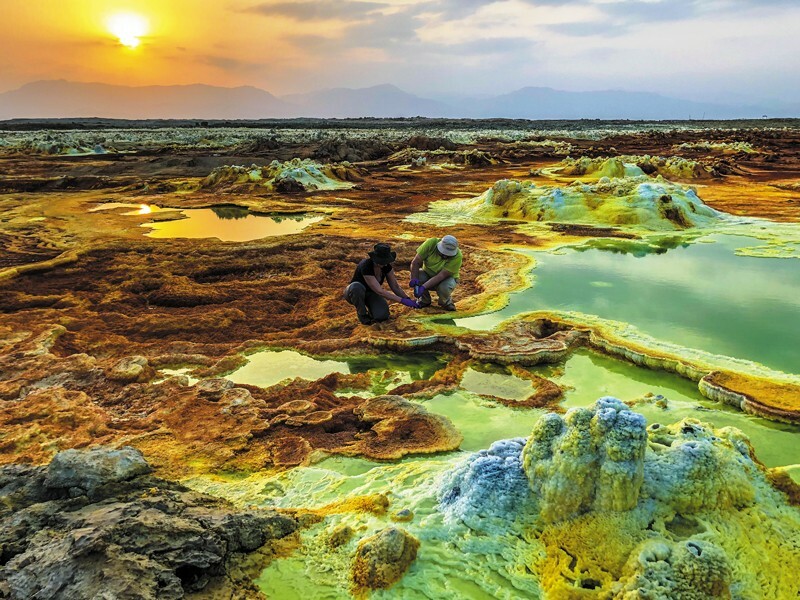 Microbiologist Hugo Moors and geologist Mieke De Craen with the Belgian Nuclear Research Centre in Mol take samples from the volcanic salt plains of northern Ethiopia, one of the most extreme environments on Earth. 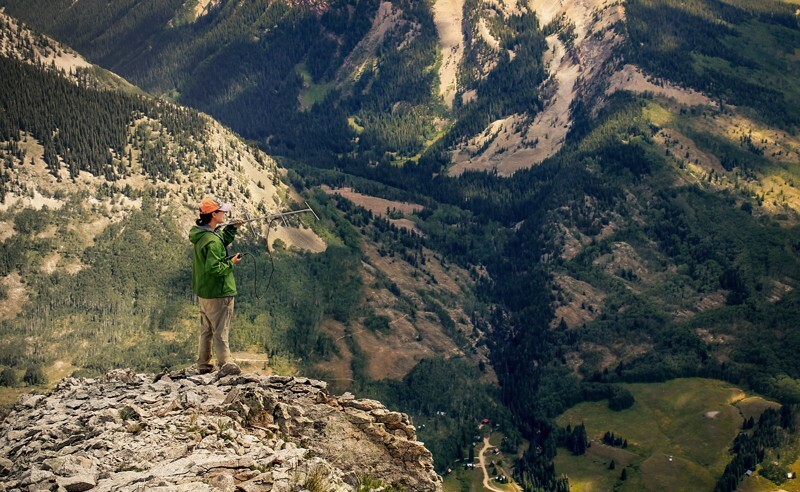 Ecologist Hae Yeong Ryu of Stony Brook University in New York keeps track of ground-squirrel populations in July 2014 on Gothic Mountain, Colorado — about 600 metres above the Rocky Mountain Biological Laboratory. The article Infertility through the ages – and how IVF changed the way we think about it from The conversation talks about Louise Brown, the first child born using the technique of in-vitro fertilisation (IVF) on the morning of July 27, 1978 and make an analysis of what change in forty years. Louise Brown, in 2013, holding up the jar in which her embryo was incubated. To give cancer survivors a chance to conceive, scientists are designing artificial ovaries. The goal is to house patients’ follicles in a specially designed tissue matrix and reinsert them after treatment. As Marie Curie said, isn’t easy to be a woman with a family life and a scientific career, but we can see efforts to change that. Here in Mind the Graph we belive that science needs to have more space for mothers and women in general. Then we can make the world a better place. All Mind the Graph team wishes you a very happy mother’s day. We hope that in the future we may have more reasons to celebrate this date.